Order-in food for the whole company, a gathering of friends & family, or a special event. 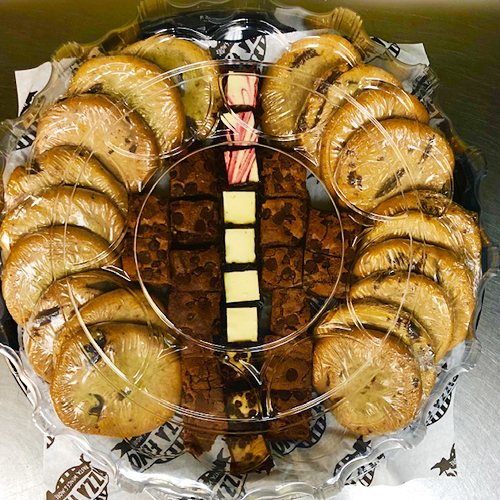 We will take care of everything for you, from the plates, napkins, and plastic ware to fast and fresh and most importantly fast delivery so your guests are never disappointed. 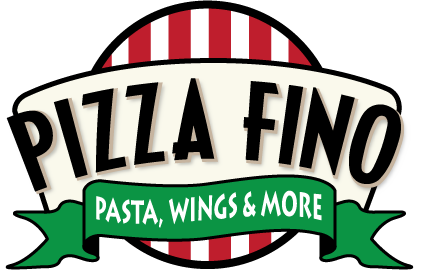 Our catering menu features appetizers, salads, subs, pastas, wings trays & pizza deals. For formal events, we also offer a full catering service for any number of guests at an affordable price. ‍(Feeds 8-10) served with 10 garlic bread. ‍(Feeds 18-20) served with 20 garlic bread. (Fees 8-10), served with 10 bag of chips. (Fees 18-20), served with 20 bag of chips..
(24 wings, 24 cheese sticks, 24 fried mushrooms. 20 cookies, 10" apple pie, 10 miniature cheesecake. 40 cookies, 10" apple pie, 20 miniature cheesecake.